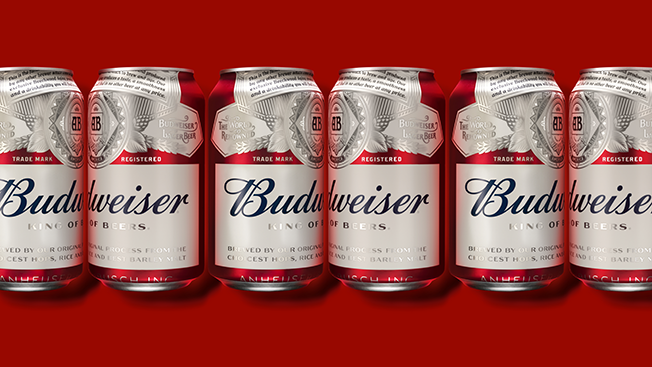 Budweiser Just Updated their Branding - Are they the King of Beers? What do you think of the new Bud? Is this new look more befitting of a King? Surely a huge test for their agency. Be sure to take a look and have a read.